The fun begins when you board an authentic revamped Vietnam War era vehicle. 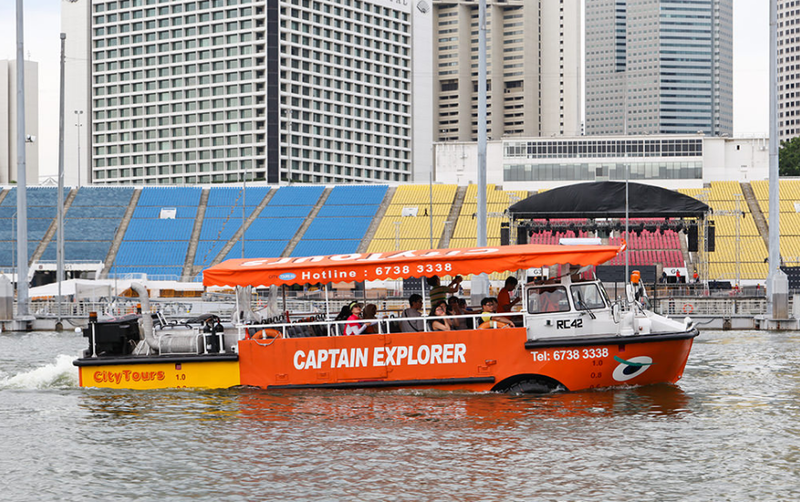 You'll be accompanied by our friendly Professional Tour Guide who will be assisting you through the DUKW®tour. Start off with a city exploration, a drive around the city landmarks like Esplanade, Padang, Supreme Court, City Hall and War Memorial. So take the ride of your life. 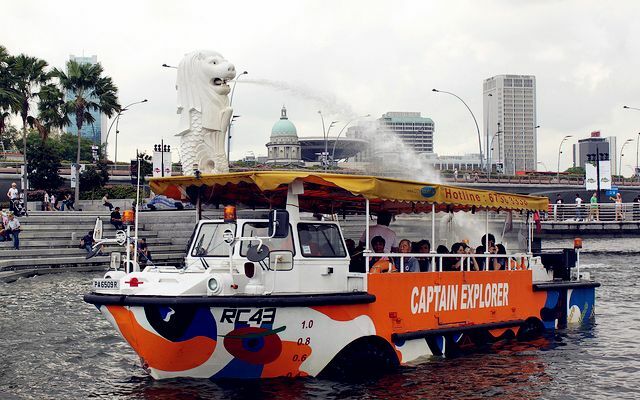 Hop on a Captain Explorer DUKW® Tour! Duck tour is a good activity for both adults and children. 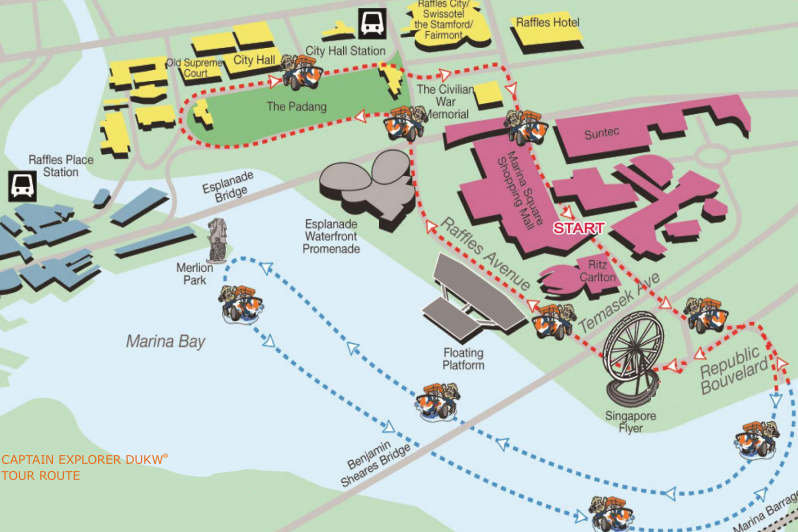 It just took an hour to go around all the famous landmarks of Singapore. Very fun activities. It's a mixture of boat tour and bus tour. Service staff is very friendly and the tour guide introduced in great detail. Must ride attraction when you are in Singapore and my kid thoroughly enjoyed the river part of the ride. From January 2017, you are only required to exchange for physical tickets at the Marina Square #01-207. Boarding Point: Marina Square #01-207. Child tickets are valid for children aged 3 to 12 years old only. Toddler need to payment of $7.9 premium on-site (Below 2 years). Advance reservation is required at least 3~7 working days before your preferred tour time and confirmation is subjected to availability. 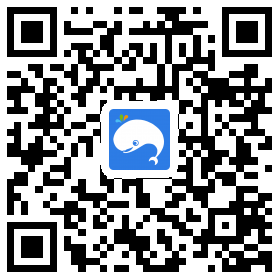 The tickets (PDF files) upon activation, the tickets will ONLY be valid on the specified date made during the reservation, please check the date of validity printed on your tickets. No amendments and extension of validity of tickets are allowed.